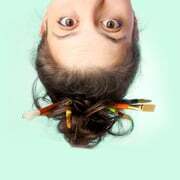 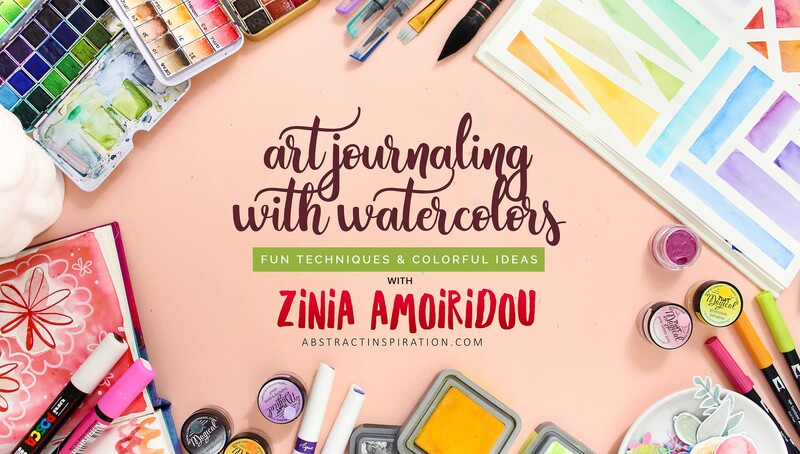 Let the colors flow with Zinia Amoiridou! 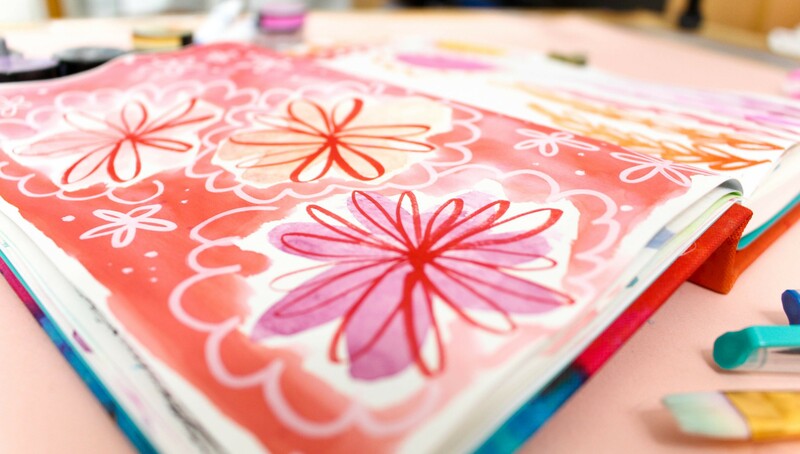 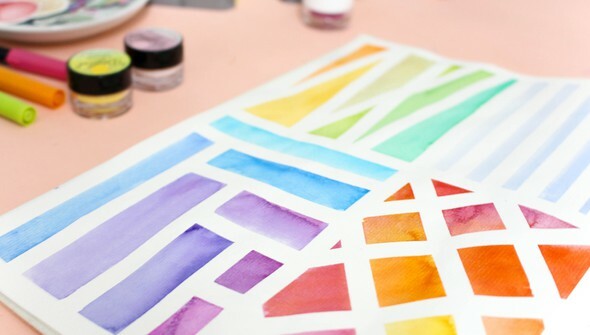 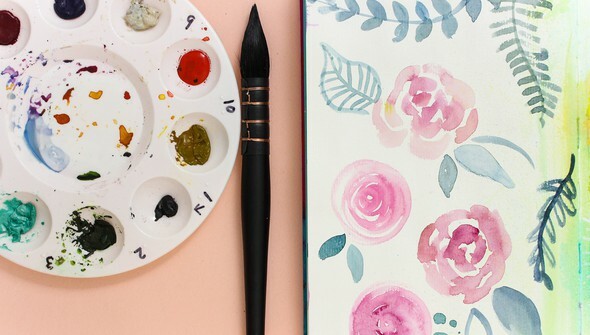 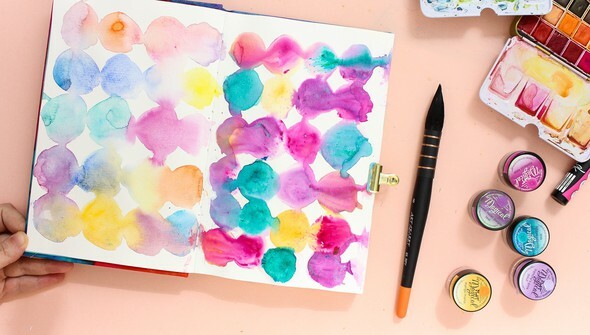 In Art Journaling with Watercolors, take the skills you learned in Watercolors 101 a step further and create gorgeous works of art in your mixed media journal! 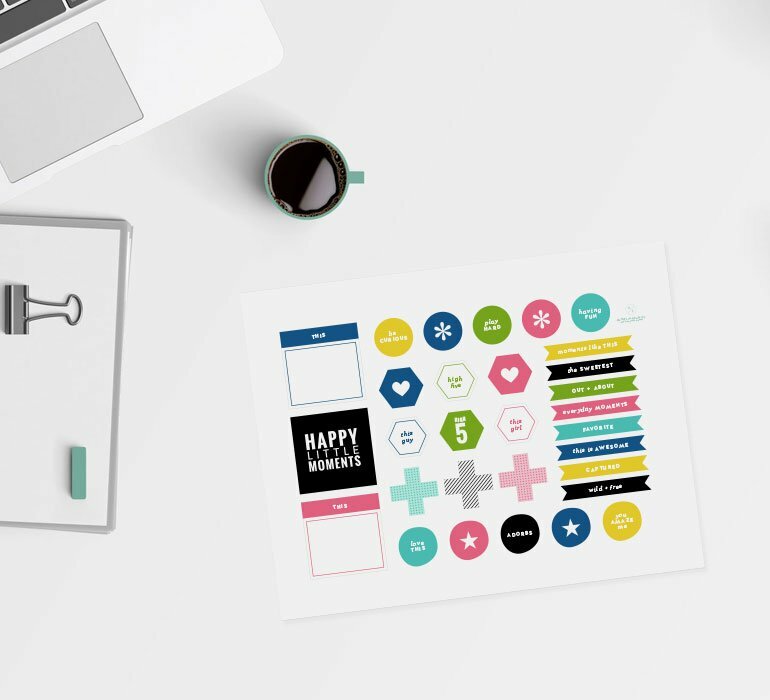 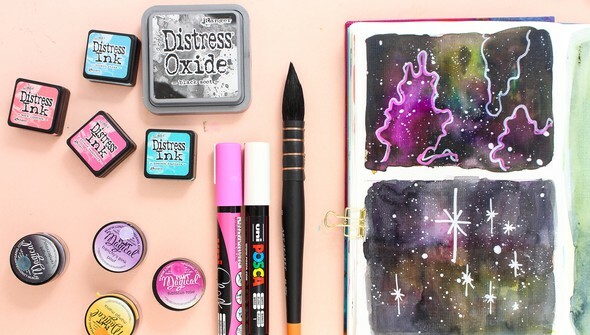 Learn fun and creative techniques for using various water-based media in your art journal, exercises to get more familiar with your supplies, and tips and tricks for creating backgrounds, embellishments, and finished art journal pages you'll love!